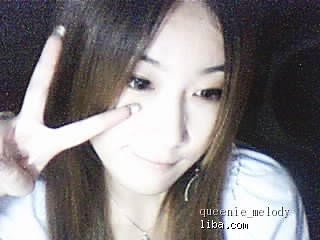 A member of Shanghai's Liba BBS forum called "Queenie_Melody" is looking form a man to become her boyfriend. This girl is seeking for a rich guy, has a big house, and a car. Who want to be her boyfriend ? 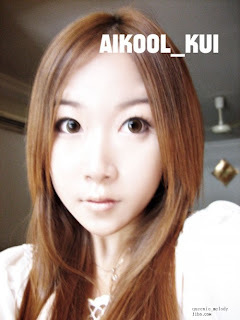 Born 1985 on New Year’s Day~166cm, 44kg, body is considered pretty good~, education: vocational college. Right now at a video game company in administration , monthly salary about 4-5k RMB. I am a little girl hoping to find a guy who will take care of me. Age should be born between 1977-1983 except for 1979. I am afraid of those 6 years apart from me. Height should be within 175-185cm~to tall I cannot handle, wearing high heels everyday is very tiring, and I do not want the very skinny type. I want to find a Shanghainese guy who has a big house (without mortgage), I like to have a pet dog~ best if you have a car…I am afraid of walking and I always take a taxi when I go out (I admit I am wasteful T.T Go ahead and scold me). PS: Sometimes I am very childish, guys who cannot deal with this should not apply. I like doggies, guys who cannot deal with pets should not apply. Guys with bad or irritable temperaments should not apply. Most most important is~players not allowed!! !